2nd. Infantry Division, Subd. 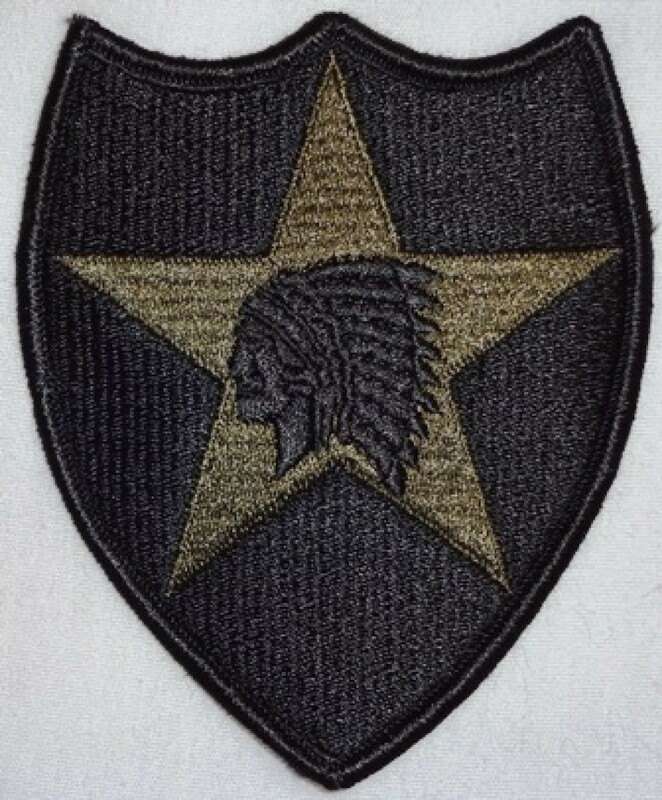 Standard embroidered patches with merrowed edge (finished, rounded border).